Canvio Connect enables consumers to upload, download and back up content to and from desktop, laptop computer and mobile devices. Toshiba has announced the launch of Canvio Connect, a portable external hard drive that offers high capacity storage along with the ability to access and share files directly from the device, which according to the company, makes it the first of its kind. "Toshiba's Canvio Connect represents the next evolution in external portable hard drives," said Maciek Brzeski, vice president of product marketing and development, Branded Storage Products, Toshiba America Information Systems, Inc., Digital Products Division. "With its remote access and file sharing capabilities, users can now share their digital content with friends, family and colleagues from anywhere at any time directly from their Canvio Connect—making it unlike any other portable hard drive on the market." 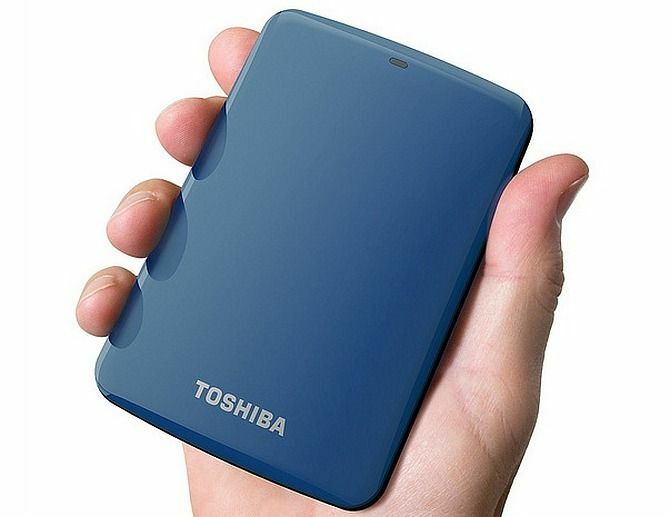 Toshiba's Canvio Connect is a portable external hard drive that offers up to 2TB of storage in a new slim and compact form factor and is available in several different colors, including black, silver, blue, red and white. According to Toshiba, what sets the Canvio Connect apart from competitive storage offerings currently on the market is its ability to access and share files anytime, anywhere. The company says that for the first time ever, a product within Toshiba's portable hard drive lineup will allow users to back up videos and photos directly from smartphones, tablets and other mobile devices that are equipped with Toshiba Storage's iOS or Android app to the external hard drive. As long as Toshiba's Canvio Connect is connected to an Internet-enabled PC that is powered on, users will have complete access to their files, photos, music and movies from any device—no matter where they are. The Canvio Connect also allows users to share large files and folders instantly. As an additional bonus, the Canvio Connect includes 10GB of free cloud storage for storing "always available" copies of important files. Toshiba says that while the access and share feature sets the Canvio Connect apart from competitive products, the device is still a powerhouse when it comes to traditional storage and full system, files and folder backup capabilities and is extremely easy to set up and use. 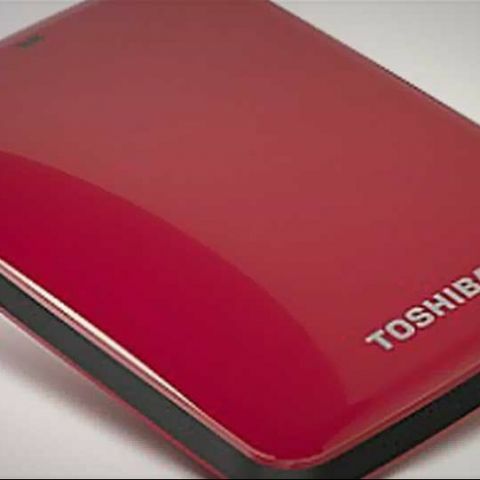 And like all Toshiba products, the Canvio Connect portable hard drive is designed from the ground up with consumer needs in mind, and then tested again and again for reliability. It can be counted on to perform as advertised—every time.